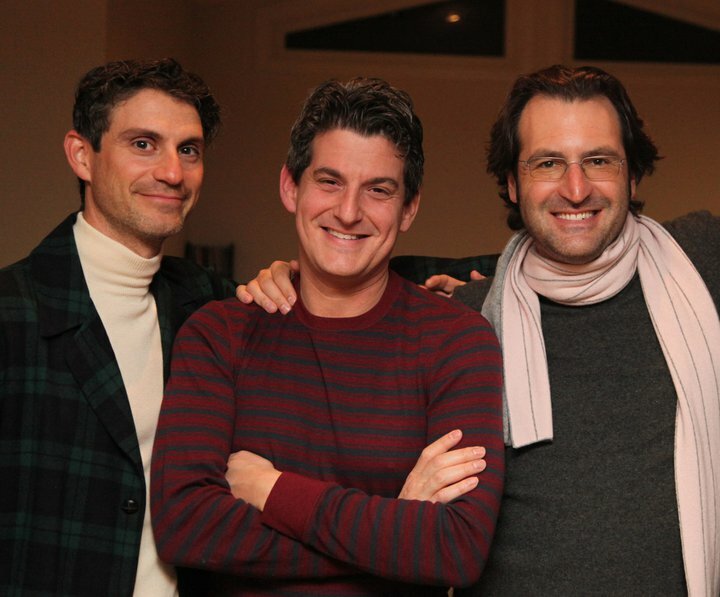 Partners David Straus, Joe Neulight, Fred Kramer, and Charles Neulight founded Withoutabox in January of 2000. In 2008 Amazon acquired Withoutabox and David, Joe and Fred went to work for the parent company. Photo taken in 2008. In 2011, partners David Straus, Joe Neulight and Fred Kramer founded Reason Ventures as a vehicle to support social entrepreneurs and the desire to invest in business that yield both human and fiscal prosperity. We continue to work with young companies that have a social entrepreneurial leaning. We are committed to such companies because we believe corporations are enriched when they are able to make positive contributions to the lives of their employees and to the customers and societies that sustain their businesses.